You saved 20%. Keep shopping to keep saving! 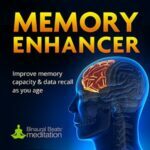 View cart “Memory Enhancer” has been added to your cart.